FILIPOS is a pioneering Filipino photography club in South Korea. Membership is open to all Filipinos in South Korea . 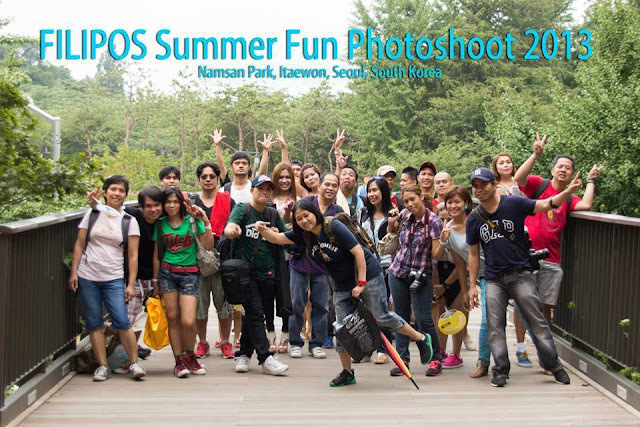 Filipino Photographers in South Korea (FILIPOS) is an organization of Filipino photography enthusiasts in the Republic of Korea. "Share our inspirations & skills in all aspects of photography in an atmosphere of camaraderie and fun with Filipino communities in South Korea"
e) publication and printing of photobooks, photonews, etc. Best of luck for all team members. It is really a great achievement. Thanks for the information. Congrats to all team members. Please visit https://www.behance.net/davidschillo for teaching methods.